You are here: Home / Recipes / 25+ Ways to make Smores In the Oven and Camping! Are you craving smores and wishing it was camping season already? 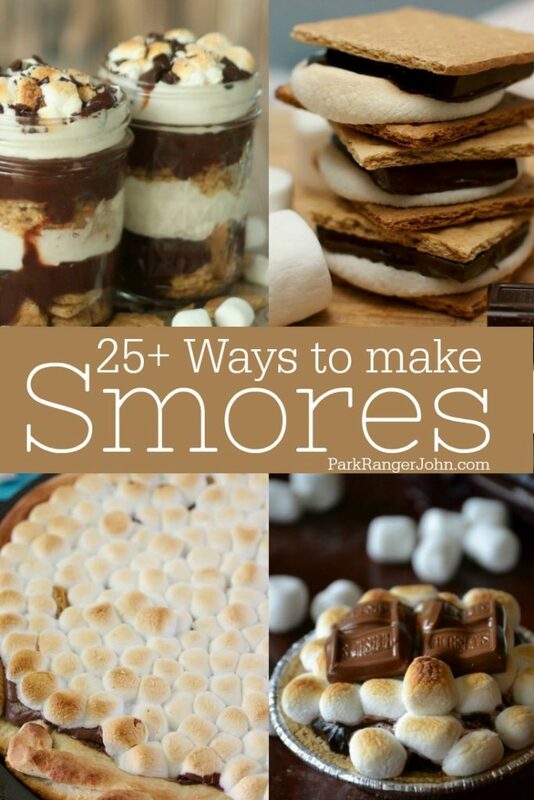 Today we are sharing 25+ ways to make smores in the oven and while camping. From banana smores to smores parfaits there are so many fun adaptations to the normal campfire smores. 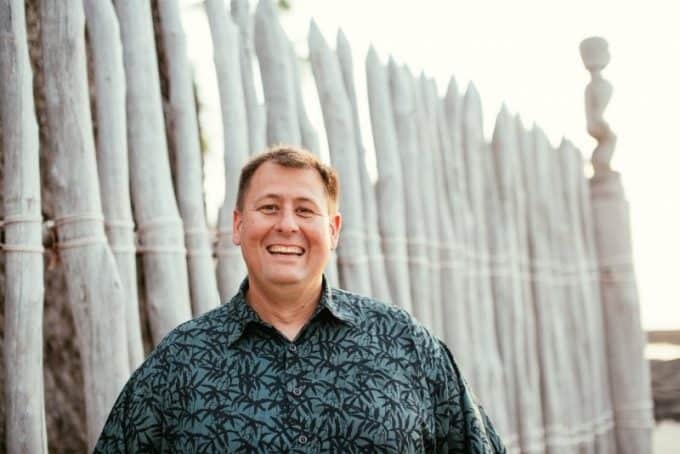 I love the original smores with Hershey’s chocolate and marshmallows but the new trend of gourmet chocolate, fun toppings, and more is so much fun! 25+ Ways to make Smores In the Oven and while camping! What are your favorite ways to make smores? There is just something so delicious about hot squishy marshmallows paired with chocolate and graham crackers. I love how so many of these recipes have changed up the regular smores we grew up with and given them a fun twist. From smores bars to smores ice cream cups there are so many ways to take our childhood favorites and make them even better! I have to ask do you like your marshmallows lightly toasted or do you go all in for the deep char and burning them? This is always a hotly debated topic around the campfire. My wife loves to slow roast her marshmallows to a light golden brown and hates when they get burnt. She will take forever slowly rotating her marshmallow to get it just right. Me, on the other hand, I am all in for the burn! Char that marshmallow up so I can enjoy it even faster. Help us solve this smores mystery…is it better lightly brown or fully charred?